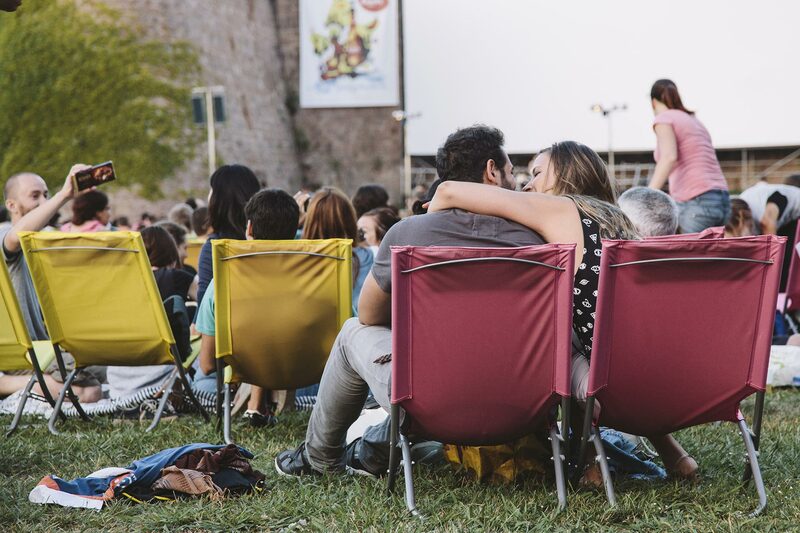 Sala Montjuïc is an open-air film festival that takes place at Barcelona’s Montjuïc Castle every year. 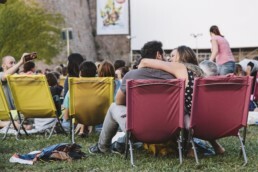 Launched in 2003, the festival gives spectators the chance to enjoy live music and films in original version, and to have a picnic dinner al fresco with friends under the stars. The programme features a selection of all-time classics, as well as recent hits, auteur films and musicals. Sala Montjuïc has become a classic of Barcelona summer nights, attracting around 30,000 spectators every year.